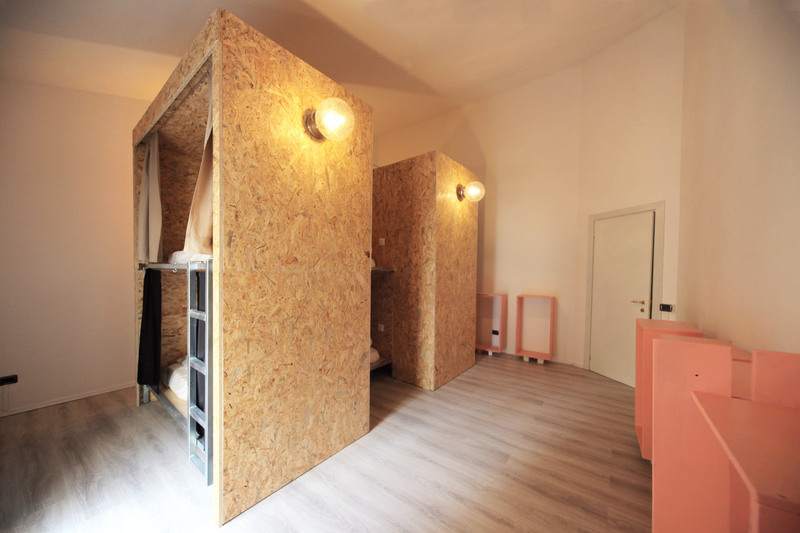 We know how important it is to have a space where women can feel more comfortable than in a mixed room, and at Dopa Hostel we want to make everyone feel like home. But we love Flaming too. So, if you are a woman, just take a ride and find out how big and comfortable our bunk beds are!